โรงแรม โรงแรม สร้างขึ้นในปี 1987 โรงแรม โรงแรม ได้รับการปรับปรุงใหม่ในปี 1998 โรงแรมสร้างขึ้นโดยมีชั้นหลักชั้นเดียวโรงแรมมีห้องพักทั้งหมด 135 ห้องโรงแรมแห่งนี้มี ห้องเตียงคู่ 110 ห้อง ห้องสวีท 4 ห้อง และ มีห้องสำหรับผู้พิการ 1 ห้อง. 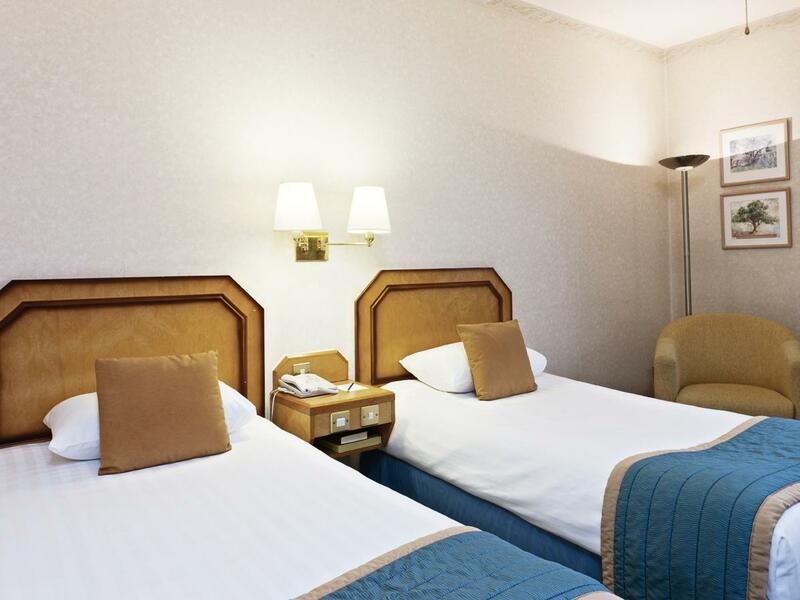 The hotel operates a non-smoking policy throughout, including all bedrooms. Please note that parking spaces are limited and are on a first-come, first-served basis. If you require check-in prior to 14:00, please contact the hotel in advance to see if this can be arranged. Upon check-in please present the credit card used to finalise the booking. Failure to do so will result in full payment being taken upon check-in. 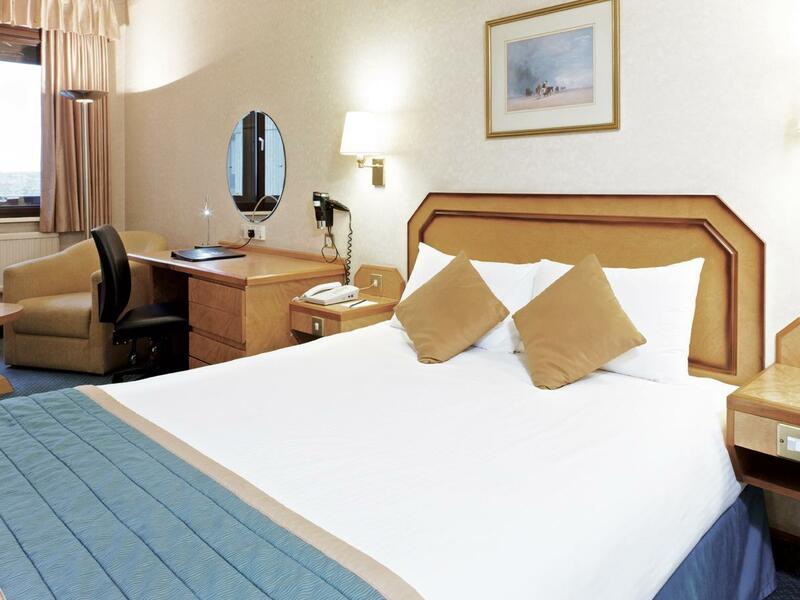 Please note the extra bed price does not include breakfast for the additional guest in the room. The credit card used to make the booking will need to be processed at check-in and an additional authorisation will be taken. the room was adequate for the price but smelt really bad, the corridor in general stale smell. the dining areas and 1st floor fresh and lovely. beds comfortable. room overlloked garden ( also construction site but cldn't move from room). all the traffic noise on all sides quiet late at night. easy walk from train station, next day taxi 3km to hire car for lovely polperro and looe ( go late pm school hols as no parking earlier). We stayed on the night of the 1st ofJuly. It was for a trip to a party night at the Plymouth Pavillions. Checkin was smooth and efficient. Parking is in their secure area at charge of £7.50 through till 12.00 then next morning. 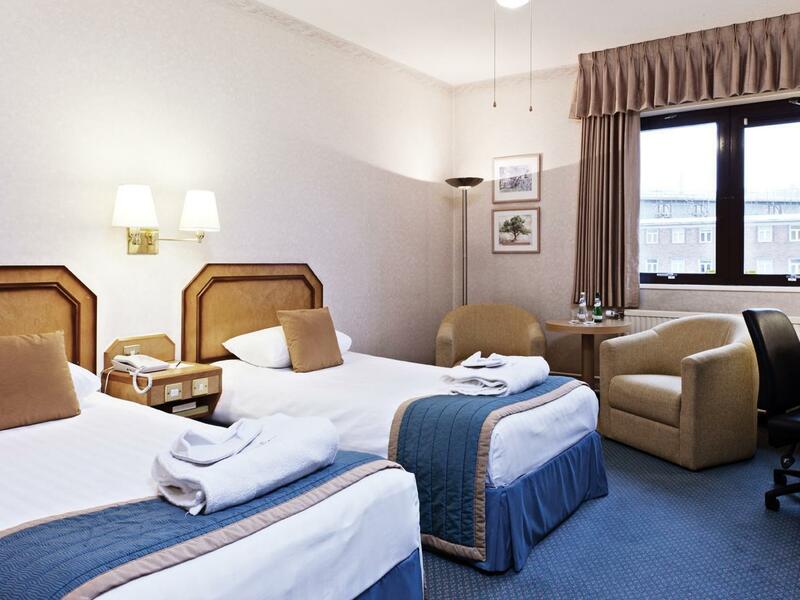 Are room was clean and comfortable with a small sofa and a flat screen television, our bathroom Inc a full size bath and plenty of space for wash bags etc the choice of complementary toiletries was very good. We could not fault the well stocked breakfast tables the following morning with plenty of helpful members of staff on hand to help with are needs. 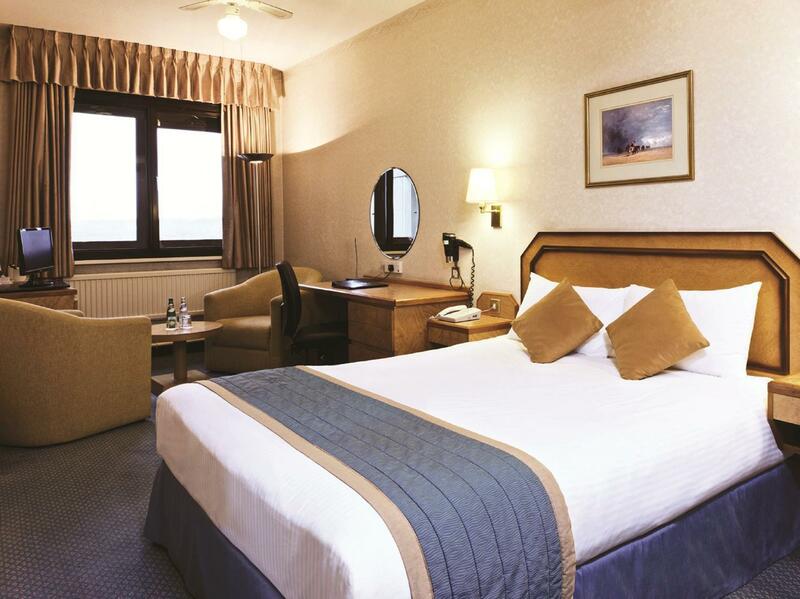 The Copthorne is well worth a visit in Plymouth. Near to Drake Circus Shopping Mall about 8 mins walk. Sainsbury Superstore just downstair. Shop is with in the location. Overall very good location for everything. 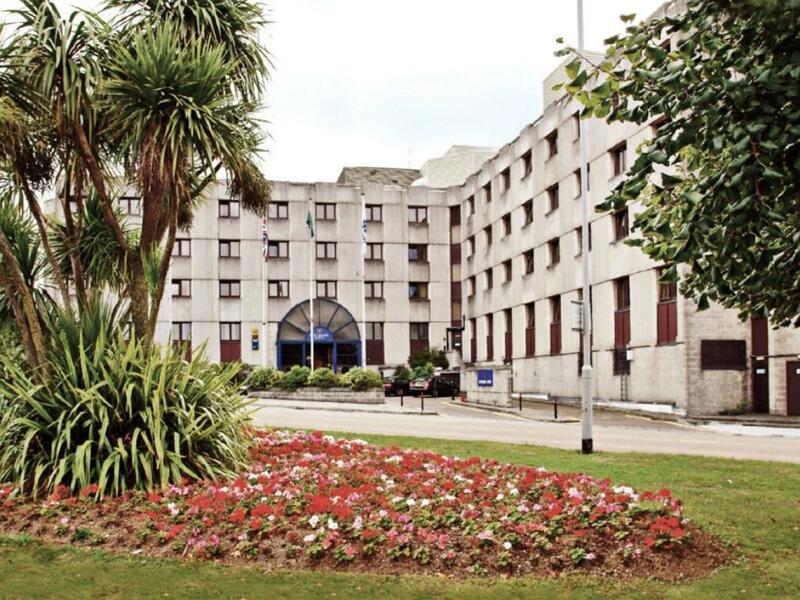 Stayed the weekend, excellent breakfast, very good location in the centre of Plymouth. Overall the hotel is a little tired but we had an excellent deal for the weekend. Quick stop on return from France to see friends, good city based hotel. Great stopover. Staff very helpfull and pleasant. Had extra milk and coffee with no questions. The only downside is having to step into a bath for a shower. Otherwise excellent. Very enjoyable. Friendly, clean, quiet and comfortable.